Ensaymada has been a staple merienda dish in the Filipino food scene. The fluffy bread topped with generous serving of butter and sugar on top can be bought in local bakeries and chains like Goldilocks and Red Ribbon. 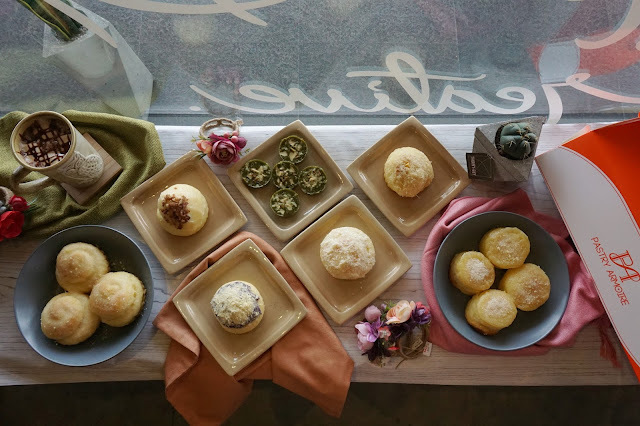 The growth of the market with discerning taste gave room to premium ensaymada offering more than your usual buttered pastry. 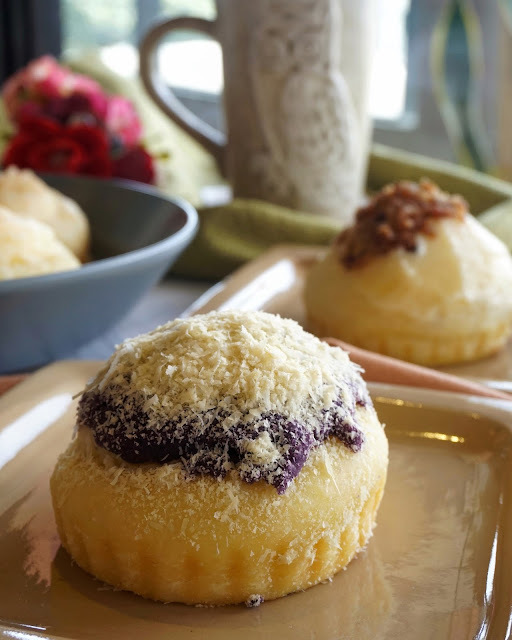 We have the famous ensaymada of Pampanga hitting food bazaars like Yummy Eats and Ultimate Taste Test and we also have the like of Pastry Armoire. And I was lucky to be one of the guests of the later to its food tasting at the Instagram heaven, The Wander Space. Hello, Pastry Armoire x The Wander Space. 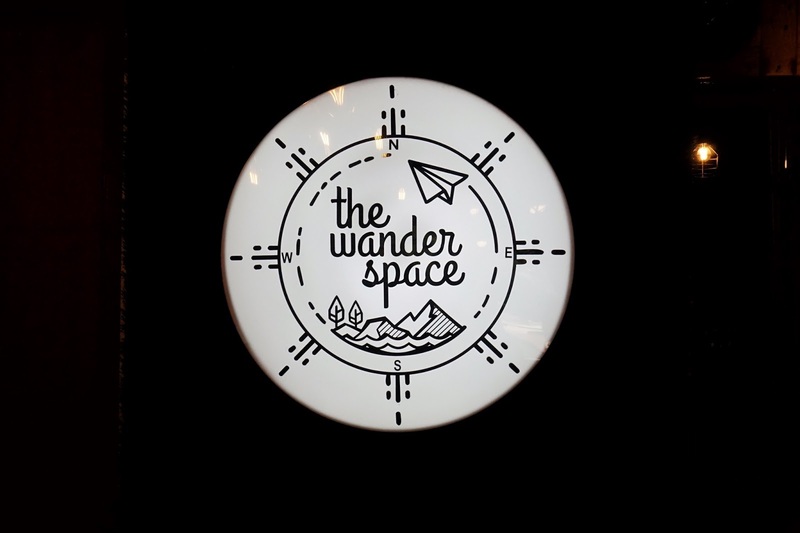 I was carrying several shoot items with me to the event and I gulped with cold sweat dripping down my temples when I saw The Wander Space on the third floor of a building along Maginhawa. With the elevator out of order, I took three flights up to get to the beautiful shop + coffee shop. And I was warmly greeted by Raymond of Pastry Armoire and Kim of The Wander Space. 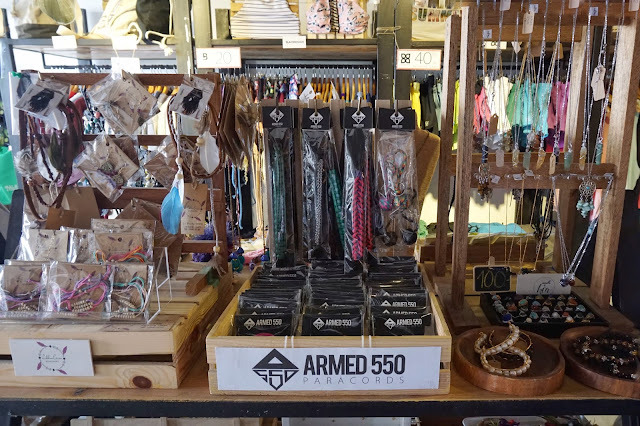 I was one of the early birds during the event so we had some free time to look at The Wander Space's wide selection of accessories, gadgets and all other sorts of trinkets and what-have-yous. With everything so adorable, I had to exert a lot of effort not to go crazy and go on an unplanned shopping spree. I saw a few bags that I really liked and a cute cactus I would love to put on my office desk, that is if I have one. After a short wait, Raymond and Kim started to bring out some ensaymadas and drinks for us to try. 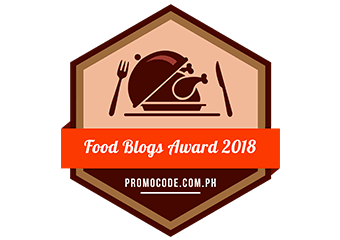 We sampled Aged Parmesan (PHP85/pc | PHP250/box of 3 | PHP495/box of 6), Queso de Bola (PHP85/pc | PHP250/box of 3 | PHP495/box of 6), Salted Egg Dulce de Leche (PHP85/pc | PHP250/box of 3 | PHP495/box of 6), Ube Queso (PHP85/pc | PHP250/box of 3 | PHP495/box of 6), Smoked Bacon (PHP105/pc | PHP310/box of 3 | PHP615/box of 6) and Chinese Ham (PHP105/pc | PHP310/box of 3 | PHP615/box of 6). We also tried matcha brownies and sticky buns which are available at The Wander Space. I sampled the Aged Parmesan first and loved it. 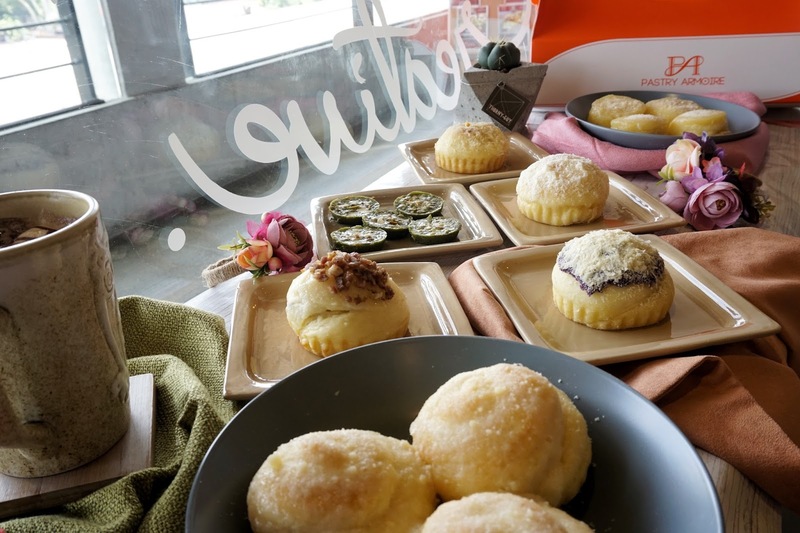 It was like eating a 2.0 version of the classic ensaymada. The buttery bread was soft and fluffy and the aged Parmesan gave it a kick of salty taste and a bit of a rough texture complementing the smooth feel of the bread. The Queso de Bola had a bit of similiarities with the Aged Parmesan but added a bit of Pinoy flair with the famous cheese's distinct taste. Ube Queso is a classic Pinoy combination which worked with the well-loved sorbetes. And it was a tasty pairing too for ensaymadas. The harmony of sweet ube and salty queso will keep you hooked and leave your taste buds wanting more. But if you are looking for something with more bite, you'd like the Smoked Bacon or Chinese Ham. 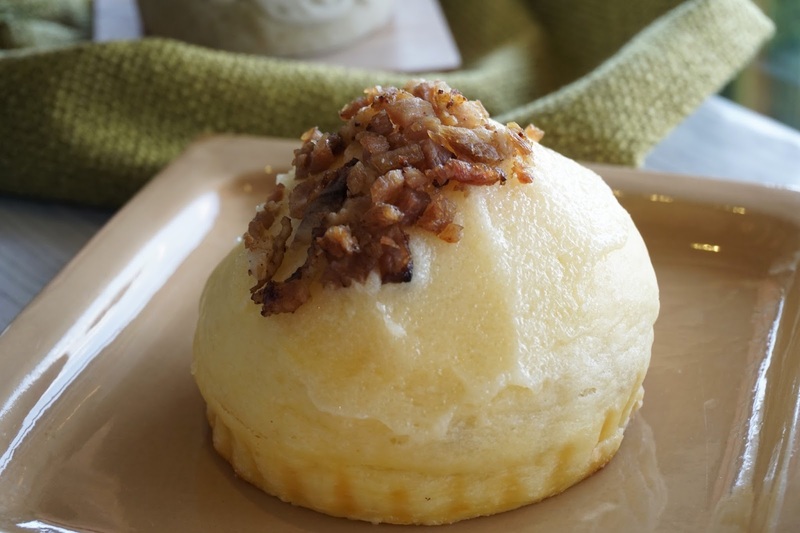 Topped with smoked honeycured bacon bits or Chinese ham, these ensaymadas had more texture. The combination of savory and sweet treats also made it interesting. 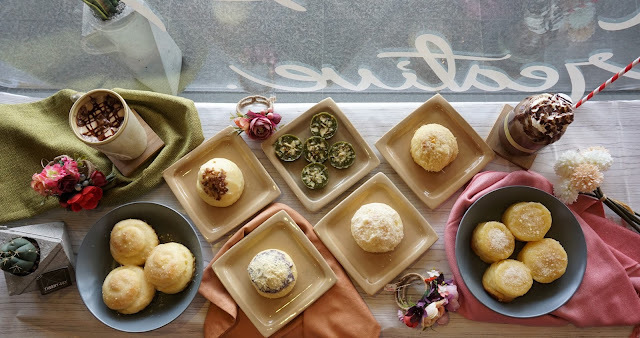 But if you're a purist ensaymada lover, you might not like this as much as Aged Parmesan or Queso de Bola. 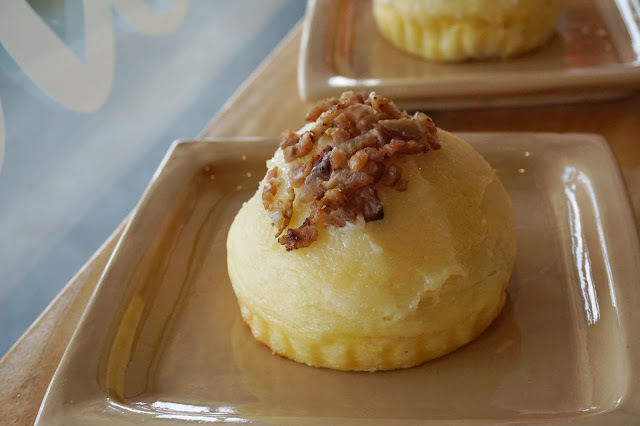 Another favorite of mine was the Reggioano Sticky Bun (PHP139). It reminded me of overly heated ensaymada. 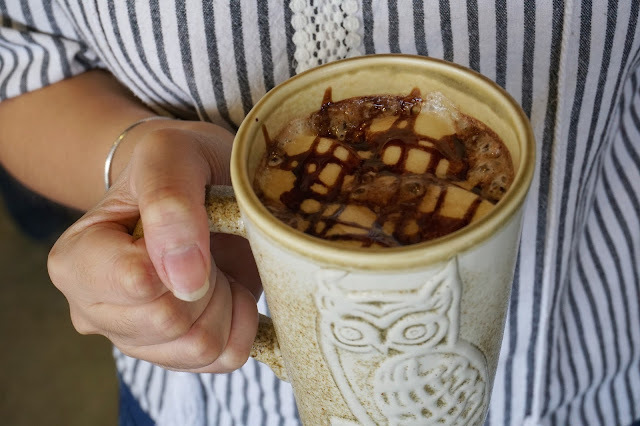 It may seem like a cooking mistake but it would have been a delicious kind of kitchen mishap. The slightly chewy buttery and sweet bread was so good that I ate my portion in less than one minute! 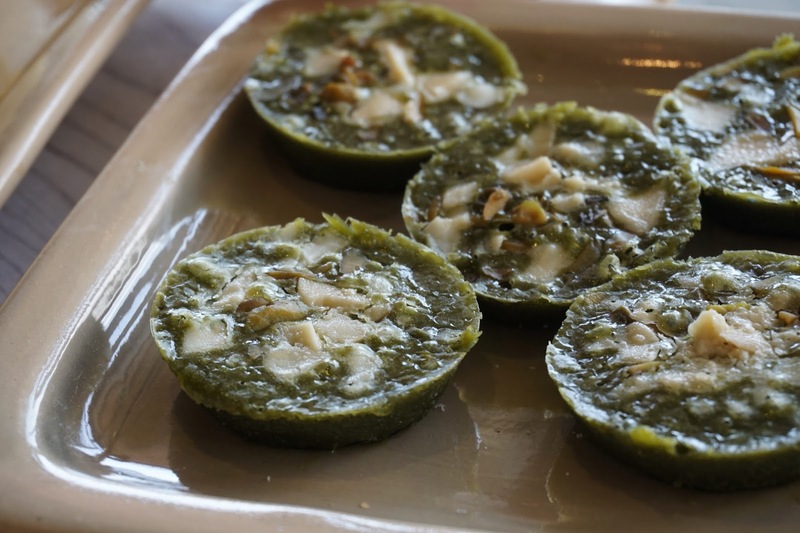 Matcha lovers would enjoy the Mini Matcha Blondie (PHP40/pc) as each bite is packed with delightful green tea flavor. The strong matcha flavor was toned down by the white chocolate topping and pistachio bits making it enjoyable even for non-matcha lovers. It'd go well with coffee or tea. 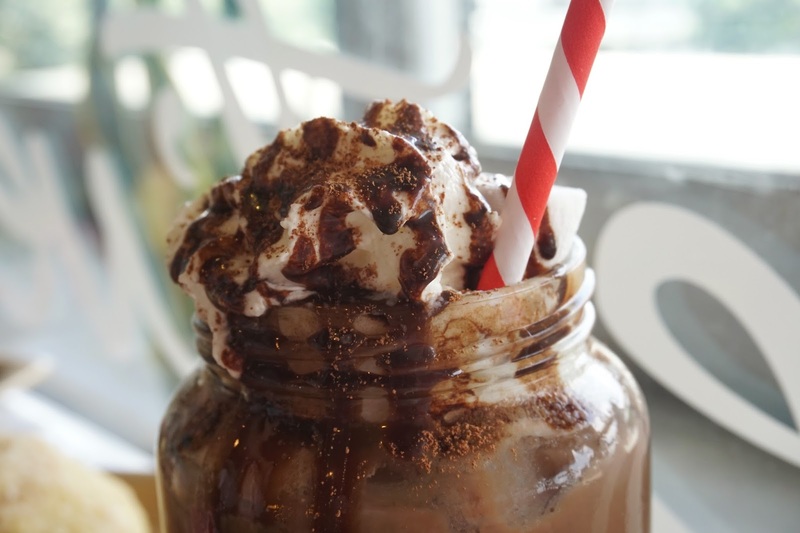 The Wander Space also served some drinks such as Hot Chocolate (PHP140), Dark Chocolate Coffee (PHP155), and this refreshing yet weird iced tea concoction Cacao Iced Tea (PHP130). 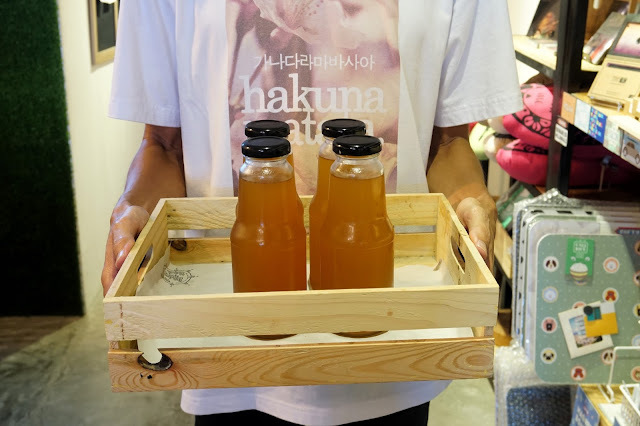 I wasn't able to try the first two drinks but I got a sip of the Cacao Iced Tea and it sure tasted weird. It took me some time before my taste buds got used to the combination of cacao and iced tea. 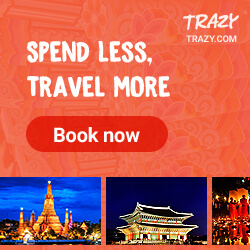 It is definitely not for everyone but adventurous foodies would like this. I'll definitely swing by again when I'm around the area. 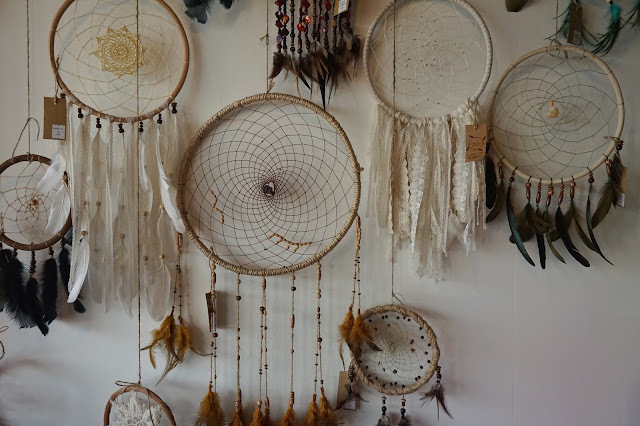 Or maybe when I enrolled in one of its arts and crafts workshops. P.S. Christmas is merrier with Pastry Armoire's special packages! If you buy 5 assorted boxes of 6, you get 5% discount and the discount increases by 5% per additional 5 boxes of 6! That means you could get your 20 boxes of 6 at 20% discount. But if you place your order and settle full payment on or before October 30, 2017, you get an additional 5% early bird discount! Sweet! P.P.S. 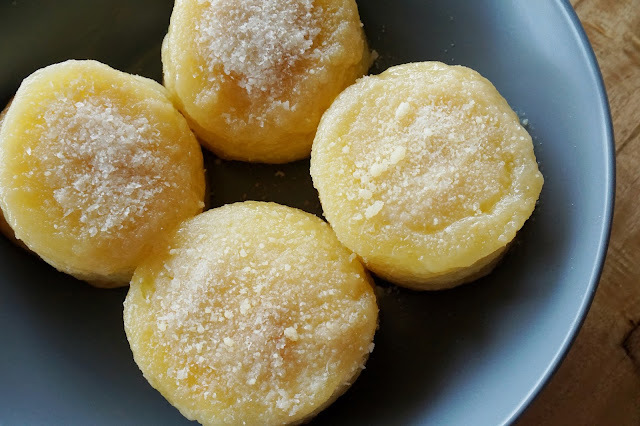 If you are worried that your ensaymada will spoil in a few days, just put it in the freezer and it'll last for one month. 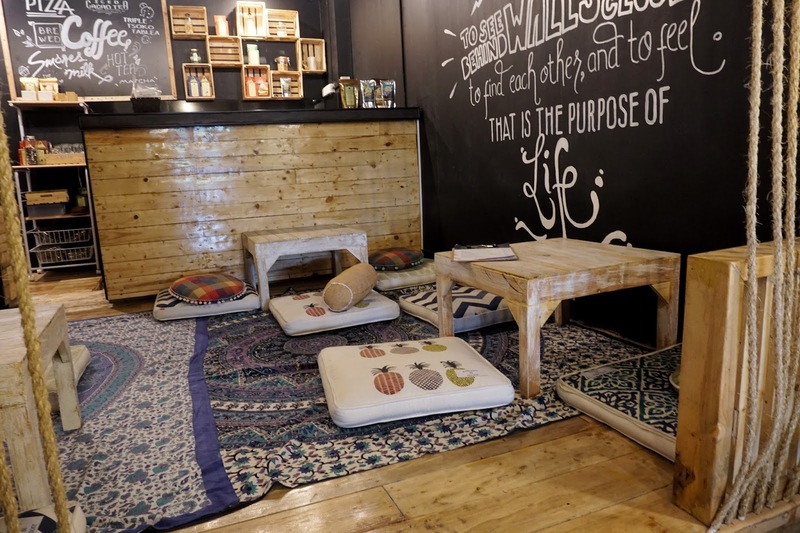 The Wander Space is located at Unit 3B, 80 Maginhawa Street, Teachers Village East, Quezon City. 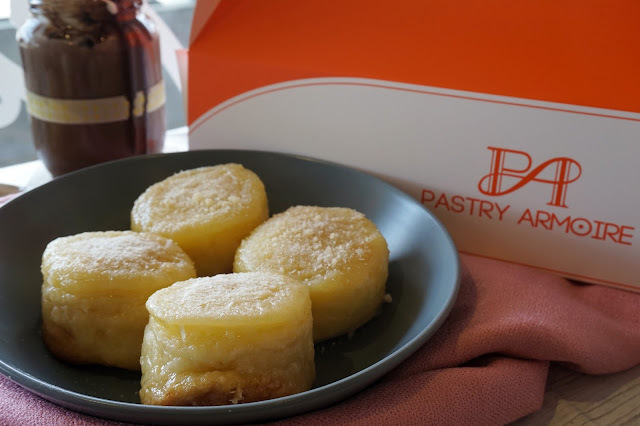 For Pastry Armoire orders, you may contact them at 426 10 55 or 0947865 86 34.